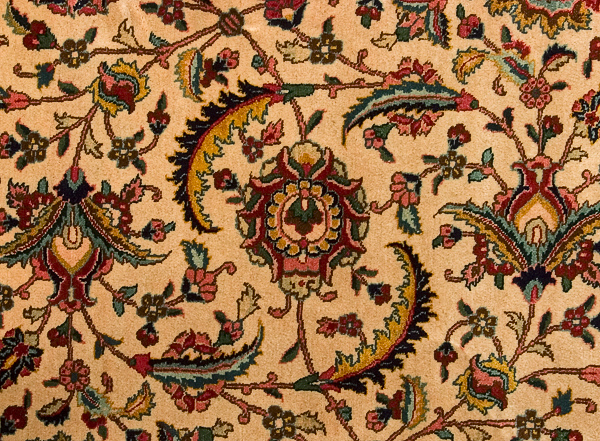 This elegant, classy Tabriz rug is a product of the highly reputed Khoshnavisan workshop. 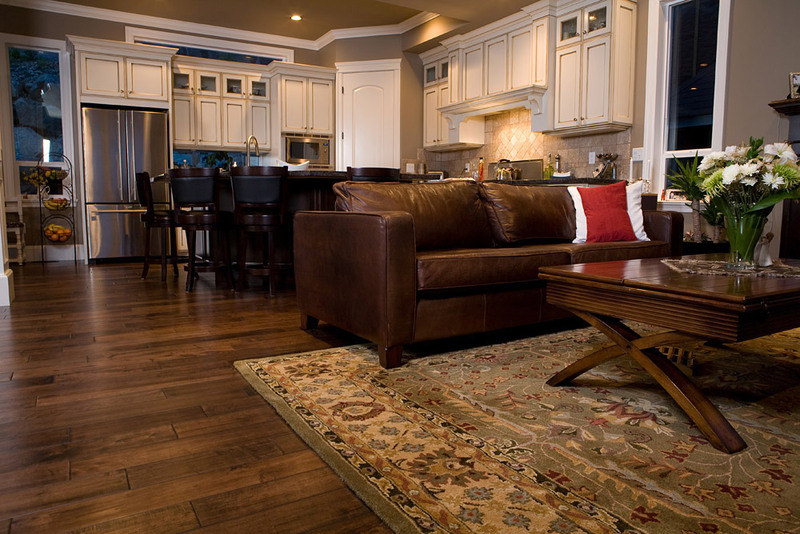 With a delicate floral pattern adorning the entire field of the rug, the look is very sophisticated. It is the perfect floor covering for any type of formal setting. 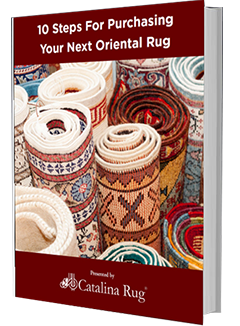 The rug measures 11’5″ x 14’5″ and has a wool pile woven onto a cotton foundation. On This beautiful Tabriz design uses the colors beige, blue and red liberally in a combination that shows that it was created by a true artist. 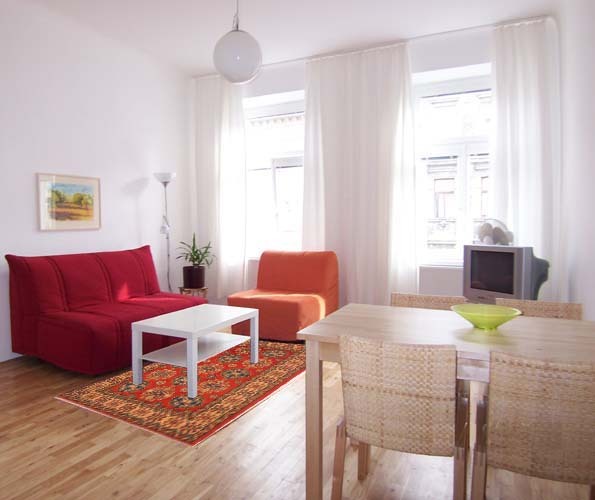 The colors and design blend in smoothly so that the entire look is harmonious and pleasant. The multiple borders in different styles, sizes and color combinations work beautifully to frame the picturesque field. Just like the field, the border too features clusters of floral elements – flowers, leaves and vines – very elaborately and intricately interwoven right through. All dyes used are sourced from local vegetation. 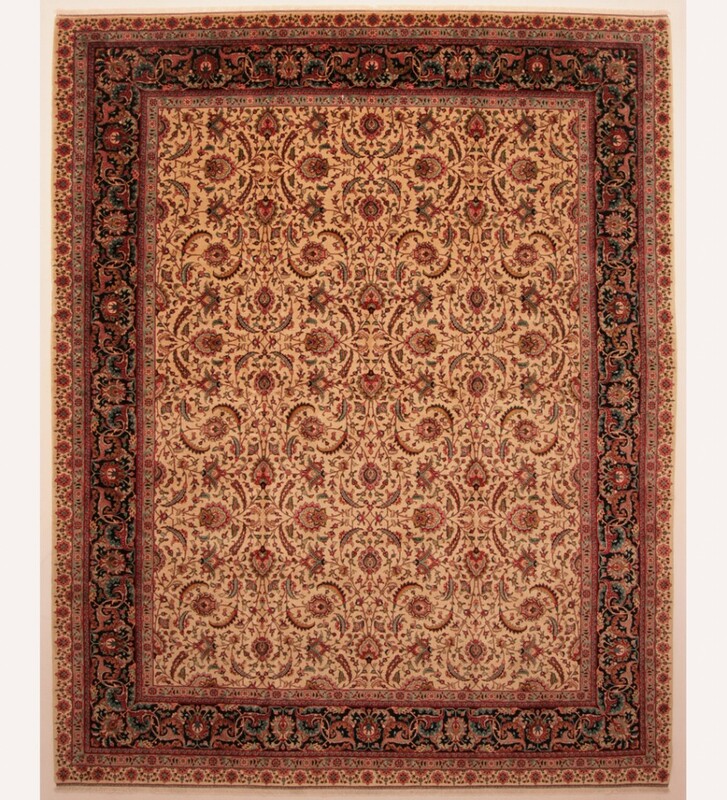 From the colors used to the patterns and the quality of the weave, this rug has all the signs of superior craftsmanship, worthy of the Khoshnavisan signature. 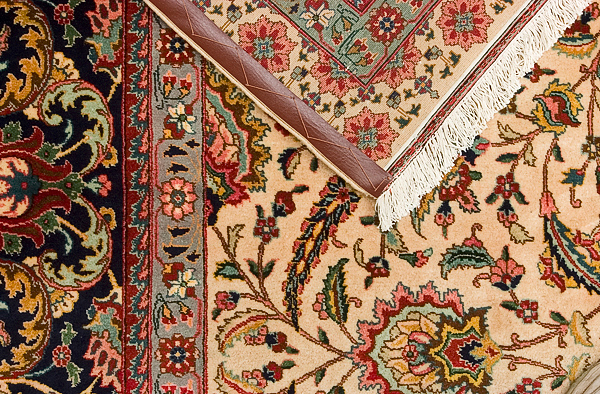 The knot count of the rug is approximately 324 KPSI. The knotting time was recorded at a total of 1525 Days 13725 Hours. 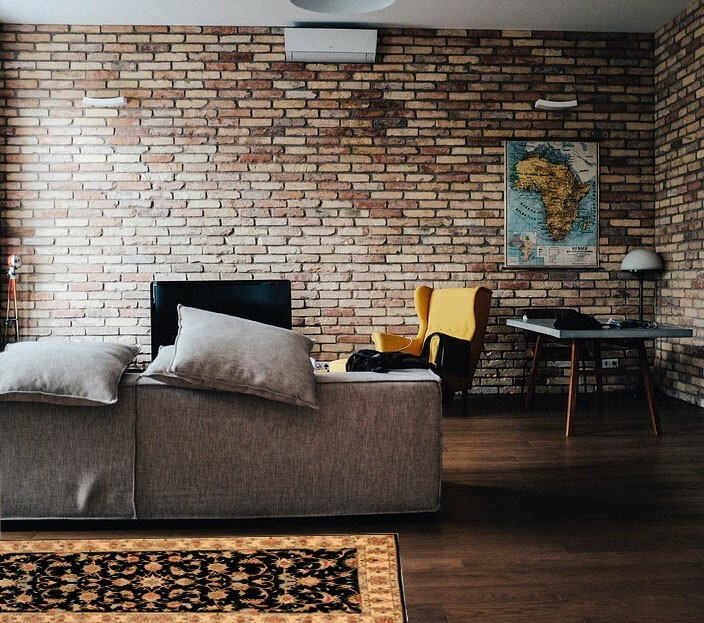 The rug is about 60 to 70 years old and in excellent condition. Although it looks delicate, it is sturdily built and will last generations with proper care and use.